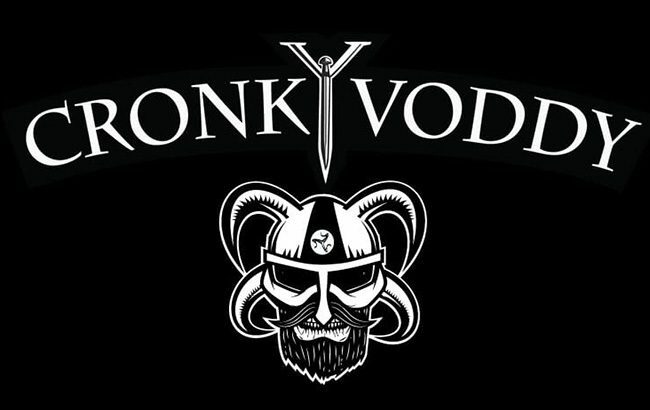 Industry watchdog Portman Group has upheld a complaint that suggested vodka brand Cronk Y Voddy’s sponsorship of a driver in the Isle of Man TT Race promoted “violent or dangerous” behaviour. The complainant, Kella Distillers, voiced concerns regarding the sponsorship of TT race rider Andrew Dudgeon and the labelling of Cronk Y Voddy, arguing references to the race printed on the vodka’s label “encouraged dangerous behaviour”. The Portman Group’s Independent Complaints Panel said the sponsorship of the TT Race was not in itself problematic under the Codes of Practice on alcohol sponsorship and marketing, however there were concerns regarding the language used on the brand’s website. The panel concluded the language implied the producer condoned dangerous behaviour and as such decided to uphold the complaint under the Alcohol Sponsorhip Code rule 3.7. It noted that the link between an alcoholic drink and a driving event was not necessarily problematic, but dependent on how the association between the two was depicted. However, after analysing imagery on Cronk Y Voddy’s label – which showed a picture of a high speed road sign with the phrase “the spirit of the races, designed to red-line your taste buds” – the panel decided the picture referenced driving at a “dangerously high speed”, and could be linked to drink driving and dangerous behaviour. Seven Kingdom Distillery, which produces Cronk Y Voddy, has agreed to amend the website’s text and to place more emphasis on promoting responsible drinking behaviour. John Timothy, secretary to the Complaints Panel, said: “While producers can sponsor and create associations with driving events either on their labelling or websites, they have to be incredibly careful that there is no suggestion that the product encourages dangerous or reckless behaviour. The Spirits Business has contacted Cronk Y Voddy for comment and is awaiting a response.